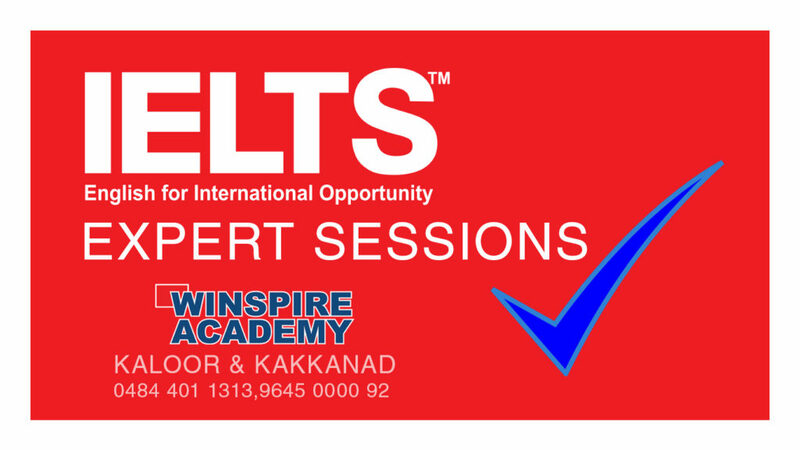 We offer German language (A1, A2, B1, B2) courses in Cochin, from beginners to professional level. 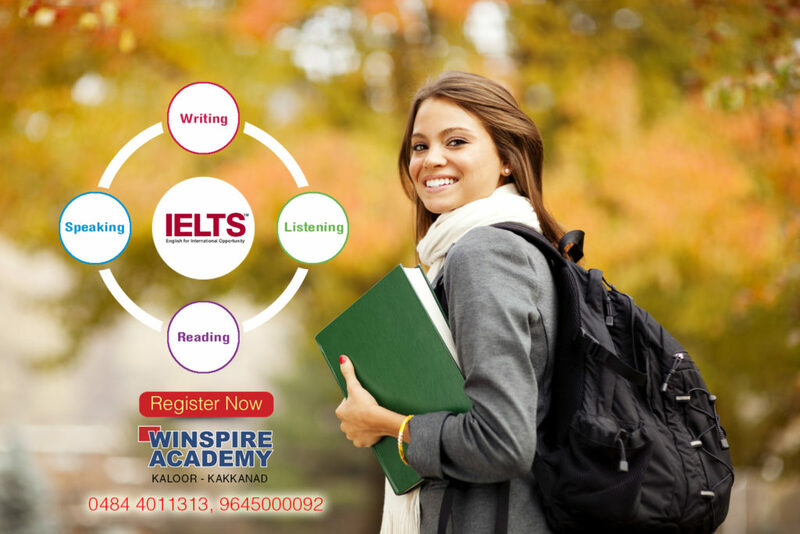 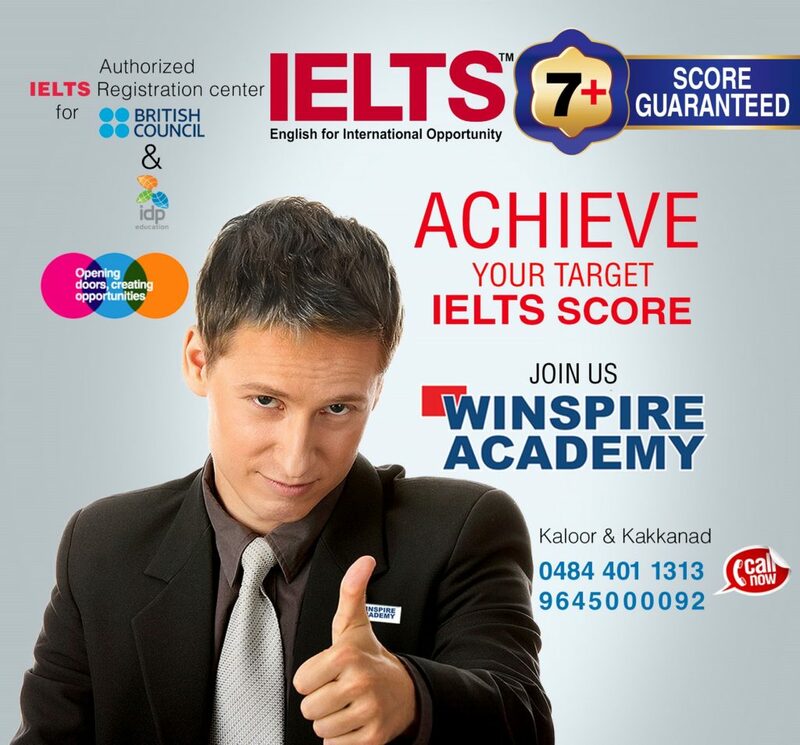 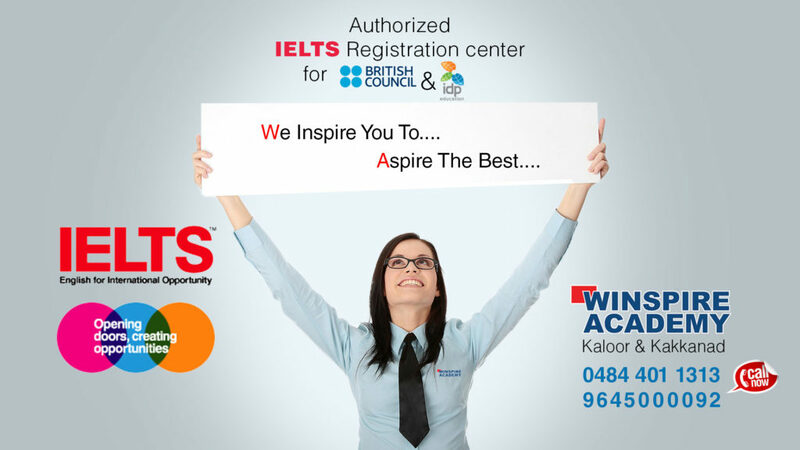 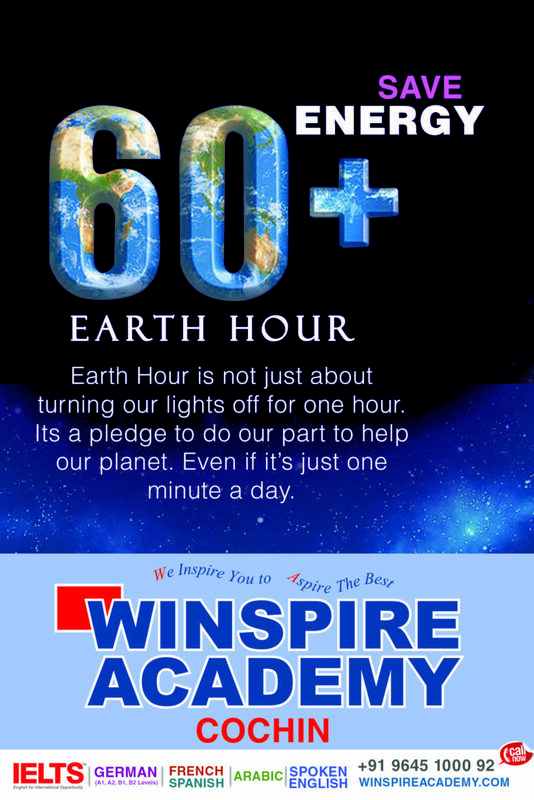 Winspire Academy Cochin offered to provide Language learners confidence in the German language with minimum training hours. 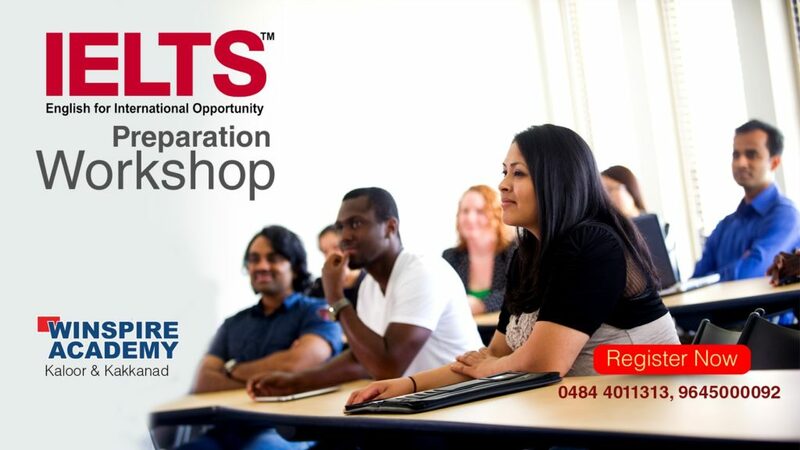 Unique Training methodologies to learn foreign languages without stress are taught in addition to making language learning interesting. 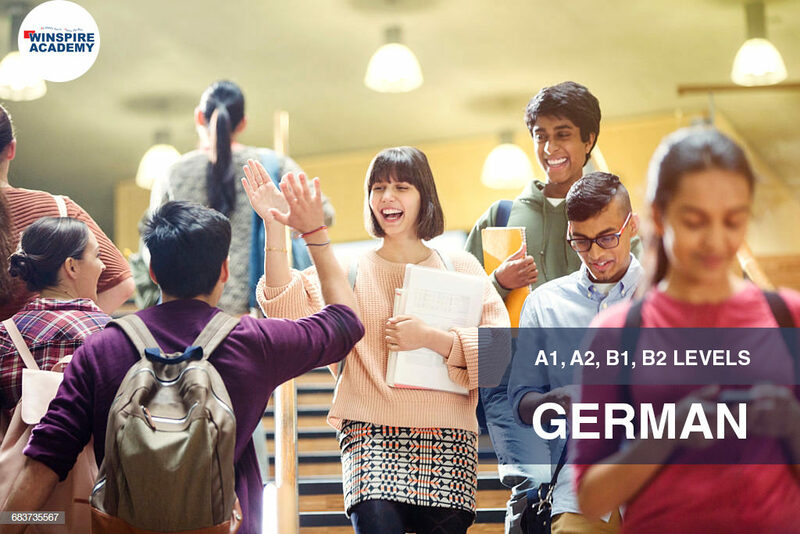 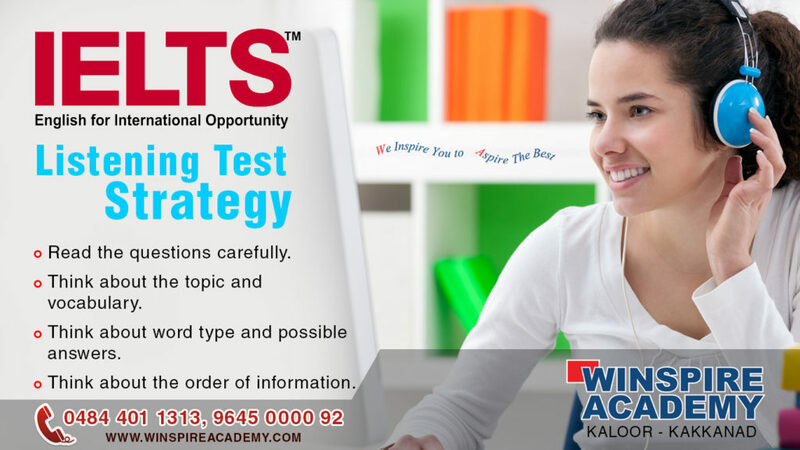 Our Expert German Trainers teach you from the basics of the German language and make you proficient in reading, speaking, writing and listening to a Professional.